Steve Jade will play at the greatest little piano bar in all of the Southeast on Friday, April 19th! Come up and join the fun at Luna's in Gainesville. Jade performing at The Wimbish Mansion in midtown Atlanta. Live music,created right in the moment, can make a special event a memorable one. 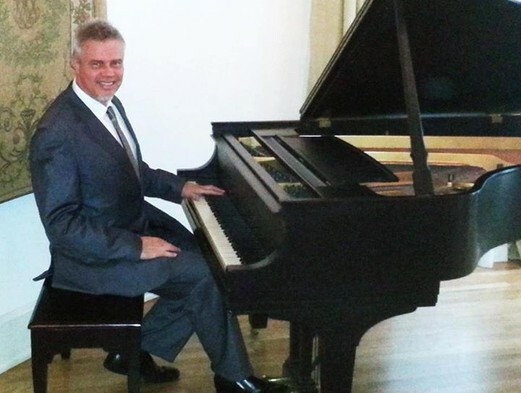 Steve Jade is an Atlanta-based pianist & one-man-band entertainer. What makes Steve's music unique is his stylistic interpretation of popular songs. 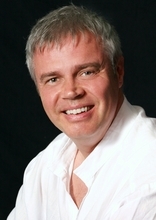 What make Steve's performance appealing is his infectious passion for music and fun that he shares with his audience. Jade's audience is always on his mind and being entertaining is his main focus. This means playing the right music whether it's for an intimate dinner party or a robust wedding reception. Originally a keyboardist in various rock bands, he now offers his solo talents for weddings, nightclub venues and private parties. His song list of popular music is vast, ranging from today's hits all the way back to the Big Band era. Other genres include jazz standards, classical works, Broadway show tunes, and alternative Rock. Any piece of music he plays is stamped with his own original musical style. For booking information of this unique entertainer please call 770-932-0787.